Day 3 of cover songs chosen by listeners. Today's episode features Foo Fighters and the Cardigans. 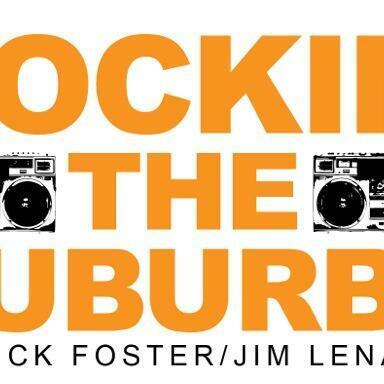 Subscribe to Rockin' the Suburbs on Apple Podcasts/iTunes or AudioBoom. Or listen on Stitcher, TuneIn or at SuburbsPod.com. Please rate/review the show on Apple Podcasts/iTunes and share it with your friends.